Newer: » Students of SPRC School honor Kindness Week!!! 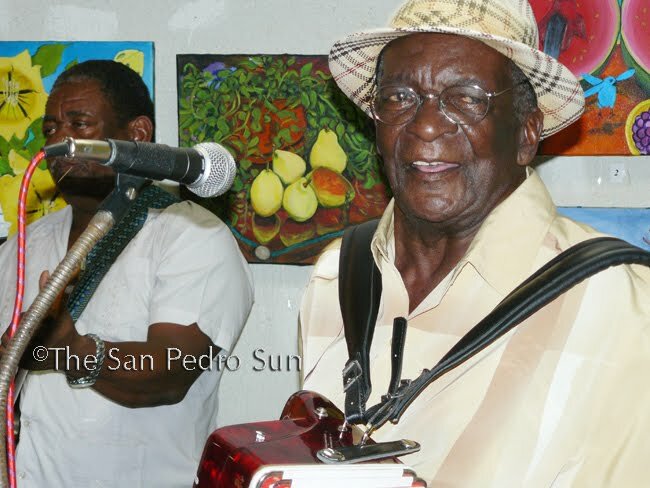 The undisputed King of Brukdown, a Belizean icon, a genre defining musician – Mr. Wilfred Peters – has passed away. Reports are that he passed away at the Karl Heusner Memorial Hospital on Wednesday afternoon, June 9th, 2010 after suffering a heart attack. He performed Brukdown for well over 60 years, combining African rhythms with the call-and-response patterns of European harmonies and Belizean Creole lyrics. 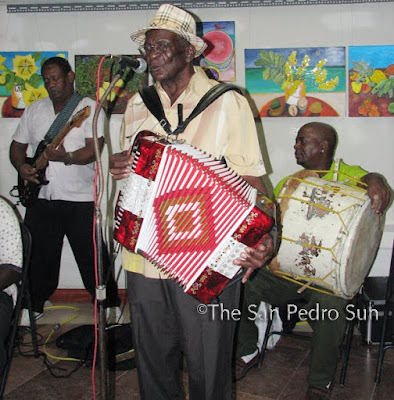 Mr. Peters and the Boom and Chine band were known for the true Belizean music. His legacy will live on through his music - and in the hearts of all whose lives he touched. May he rest in peace.